While hearing aids have become smaller and smaller over the years, the latest generation device – the Lyric Phonak – is so completely hidden inside the ear canal that only the wearer knows it’s there. That is why it is known as an invisible hearing aid. 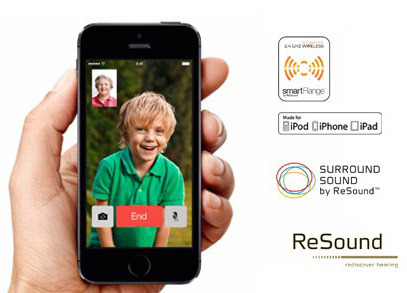 It has become one of the most popular of all the hearing aids we offer at London Hearing as it offers unprecedented freedom for people with hearing loss. One of the biggest challenges for people with hearing loss is that it can cause a loss of confidence. Wearing a hearing aid means you get to hear more clearly what is going on around you, but many people still feel self-conscious, even if they are wearing one of the new, smaller hearing aids. That is why invisible hearing aids are such an important step forward in the treatment of hearing loss. Using new breakthrough technology, the devices fit completely inside the ear canal, totally hidden from view but with no loss of clarity, even in the most challenging environments. This is the closest you can get to being able to hear normally again. With the Lyric device placed discreetly inside your ear, you can forget about your hearing loss and be free to carry on with your life. 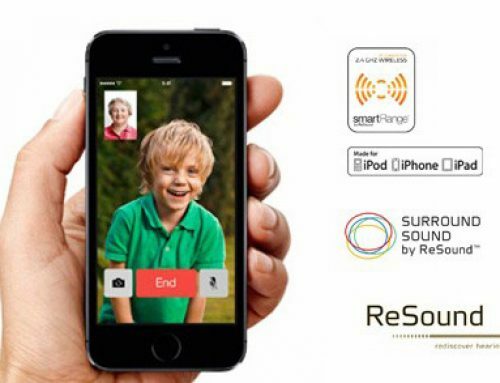 Extended-wear technology means that the batteries are long-lasting and, coupled with moisture protection, you can wear the hearing aid in a whole range of different environments, from the shower to the pub. The hearing aid works invisibly throughout the day and night, for months at a time. It is designed to help with mild to moderately-severe hearing loss and, because of its unique in-ear design, it is ideal for people with active lifestyles. You can swim while wearing the device although underwater swimming and diving are not recommended as it is water resistant rather than fully waterproof. You can even wear it with a helmet or earphones or while using the phone. Once fitted, you don’t need to take it out to change batteries and it will provide enhanced hearing for months at a time. 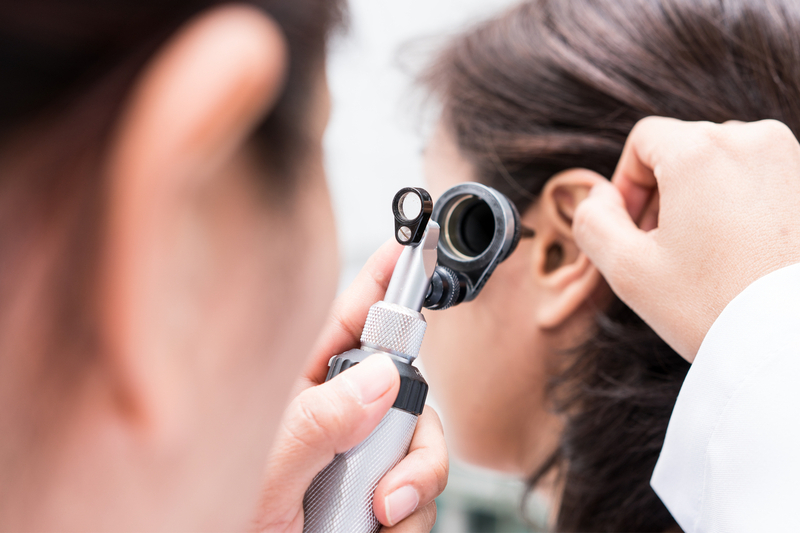 If you do need to take the hearing aid out, for any reason, you can do so although it is not designed to be reinserted so you will need to visit a hearing specialist to have a new device inserted. 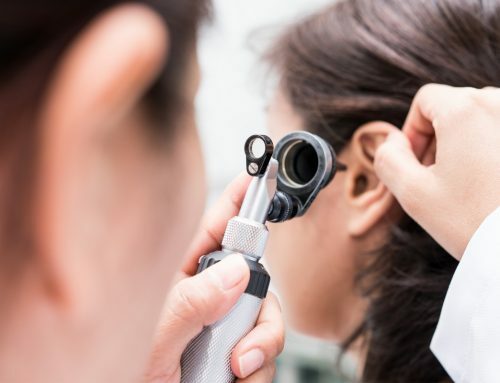 Wearers can undergo an X-ray or CT scan while wearing the Lyric hearing aid, although we recommend that you inform the clinician doing the scan. You will need to remove it before having an MRI scan. 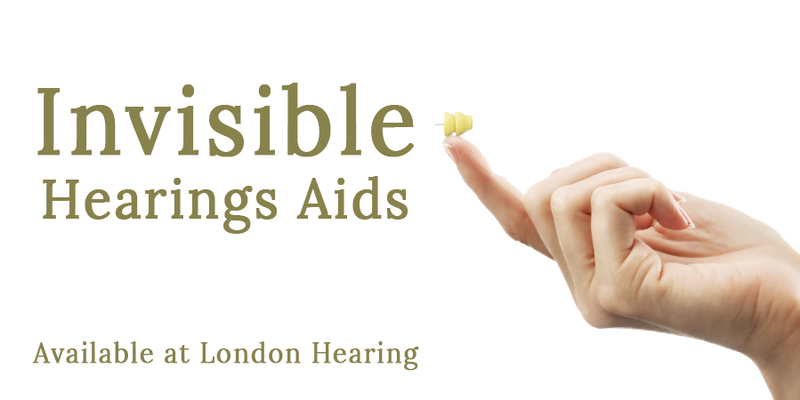 When the hearing aid needs replacing, at London Hearing we can do that quickly and painlessly for you.